"A life without summer, is like a summer without Kuzina"
“Kuzina” (home kitchen), means fragrances, flavors, joy! So we welcome you to the “Kuzina” our own “home” with all the flavors that we prepare every day for you, using the most carefully chosen ingredients. In our Kuzina, the hosts are our chefs and all of us that we love to serve you, for more than 10 years. 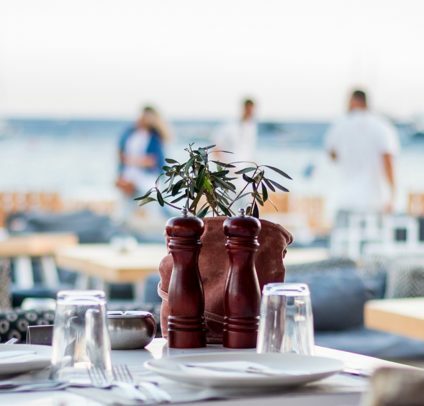 The award-winning and well-traveled Chef Aris Tsanaklidis and Chef John Vidalis, choose every day with obsession, the finest products to prepare dishes from our country and other places of the world. But “Kuzina” it is not only its flavors. “Kuzina” is its people, who always wait for you with a smile. It is the magnificent view of the sea, the evening summer breeze, the bright light and the blue color of our sea in Ornos bay that fill our minds and souls. 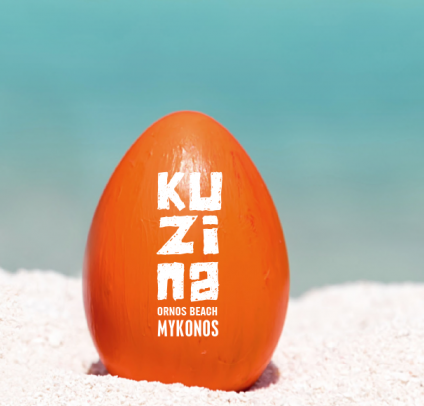 So, welcome to our “Kuzina”, enjoy the best of what we have, the bright light, the sea, our smile and our flavors! 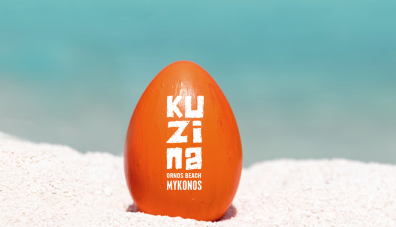 Your special Sundays' Easter lunch located at Ornos Beach! 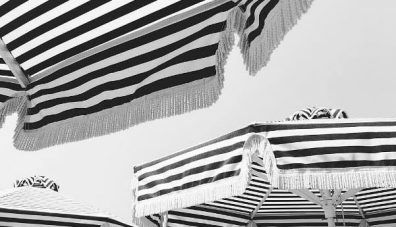 Welcome back to magnificent Ornos beach!